Defense attorneys of accused killer Dylan Roof filed a legal challenge to the capital punishment being sought by federal prosecutors in his murder trial on Monday night, arguing the punishment is unconstitutional. "[T]his Court should rule that the federal death penalty constitutes a legally prohibited, arbitrary, cruel and unusual punishment prohibited by both the Fifth and Eighth Amendments," Roof's lawyers wrote in the 30-plus page motion. 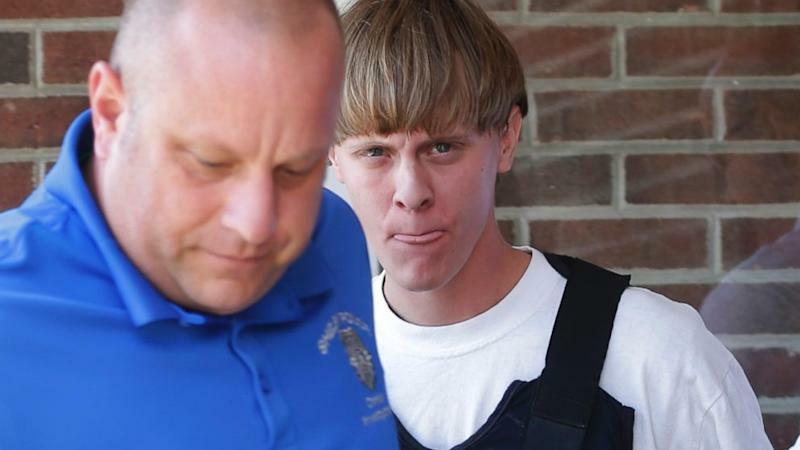 Roof, who is white, is accused of killing black worshipers at the historic Emanuel African Methodist Episcopal Church in Charleston, South Carolina in June 2015. The Justice Department is seeking the death penalty against him, including hate crime charges for allegedly targeting his victims on the basis of their race and religion. The defense in this capital punishment case cited "the evolving standards of decency that mark the progress of a maturing society," in their motion, and said that if, as they argue, the death penalty is unconstitutional, "no one can be lawfully sentenced to death or executed under it, no matter what his crimes." Roof's defense was careful to note that their challenge stemmed from the prosecution's refusal to accept their client's guilty pleas, despite his willingness to accept multiple life sentences without the possibility for parole. The motion states that if the prosecution drops the death penalty, Roof's attorneys would "withdraw this motion and plead guilty as charged to all counts in the indictment." Last year a federal grand jury in South Carolina indicted Roof on 33 counts of federal hate crimes and firearm charges. U.S. Attorney General Loretta Lynch said during a press conference in July 2015 that Roof, now 22, planned to kill blacks in Church to spark racial animosity nationwide. "To carry out these twin goals of fanning racial flames and exacting revenge, Roof further decided to seek out and murder African Americans because of their race," Lynch said. "An essential element of his plan, however, was to find his victims inside of a church, specifically an African-American church, to ensure the greatest notoriety and attention to his actions."